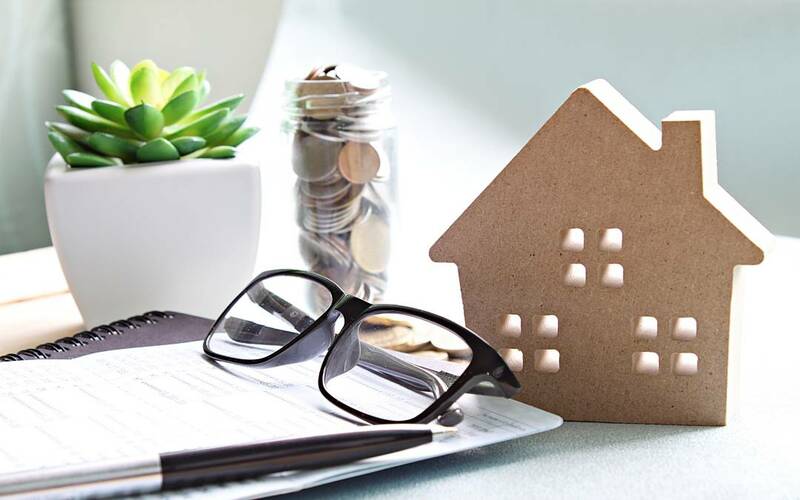 Looking to buy another property or need some advice on using your property as a holiday home, Stellar Accounts are here to help as your investment property tax accountants – no matter where you live in Australia. If the idea of capital gains tax is making your head spin, Stellar Accounts will take the worry and stress out of your accounting, tax and bookkeeping needs. 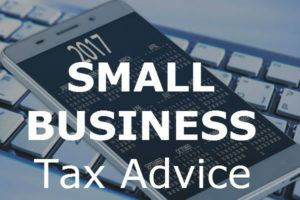 We help investors, as well as individuals and small to medium businesses, to understand their tax obligations and we work with our clients to achieve the best possible results. Do you have a question? Stellar Accounts can provide the expert advice and assistance you need, call us today on 0428 887 104. We’re here to help you make navigate the world of investment property and all things tax related. Stellar Accounts is owned by a CPA (Certified Practising Accountant) with over 20 years of experience in audit, financial accounting, taxation and bookkeeping, in both the private and public sectors. With experience in many different industries, it ensures our clients are provided with up to date information. As a registered tax agent, Stellar Accounts works hard to ensure you get the maximum refund possible. We like to have a look at your overall situation and advise on simple tax planning strategies to help you plan your future. For more help on navigating the world of investment property and tax, join our online Facebook group Aussie Tax for Airbnb Hosts and Investment Property Owners here. You’ll find helpful tips and hints as well as advice and the chance to ask questions on investing in property. Stellar Accounts are your go-to accountant for all your Airbnb and investment property tax needs. Submit an online enquiry here or give us a call on 0428 887 104.